Telecel subscribers wishing to take part in the promotion opt-in by sending the key word “PLAY” via SMS to 33445 the text is charged at the premium rate of 15 cents per day. The competition which is open only to registered Telecel pre-paid subscribers offers participants as much as $50 000 per day in prize money provided their mobile number matches the numbers drawn in the lottery on the day. The lucky number is randomly drawn for the day. Participating subscribers will have their mobile number entered into the game to match this number. Matching is done sequentially from right to left. 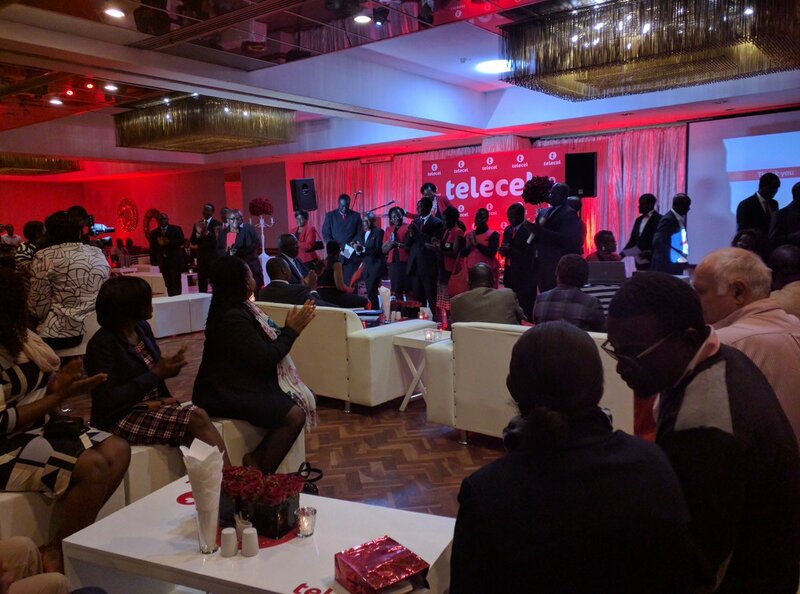 Telecel Communications and Branding Director, Obert Mandimika, said the promotion was a way of returning value and thanking loyal subscribers through the fun and innovative game. “Telecel is grateful for the continued support we receive from our customers and the newly announced Lucky Number SMS based game allows us to creatively reward our customers in a fun and engaging way,” said Mandimika. “The value the Lucky Number promotion brings to subscribers who are lucky enough to win is huge as those taking part stand a chance to win $50 000 in cash per day or mobile money which will be credited into their Telecash accounts. The promotion also offers airtime as consolation prizes,” explained Mandimika. The lottery centred SMS promotion is based on random selection and over a three month period subscribers who have opted in stand a chance to win provided the last seven digits of their mobile number match the numbers randomly drawn for the day by the gaming system. The numbers matched should be in the exact sequence as the one generated by the system. In the event that there is no match for the seven digit number which guarantees $50 000 prize money, participants who match six, five, four, three or even two numbers still stand a chance to win consolation prizes. Telecel participants matching the last six digits from right to left of their mobile number win $5 000 while those matching the last five numbers get $500. Participants matching the last four digits down to two digits get airtime valued at $10, $5 and $1 respectively. The promotion will run for an initial period of three months. Winners will be notified directly by Telecel representatives.